The days are getting longer, the leaves are turning colors, and the temperatures are dropping. 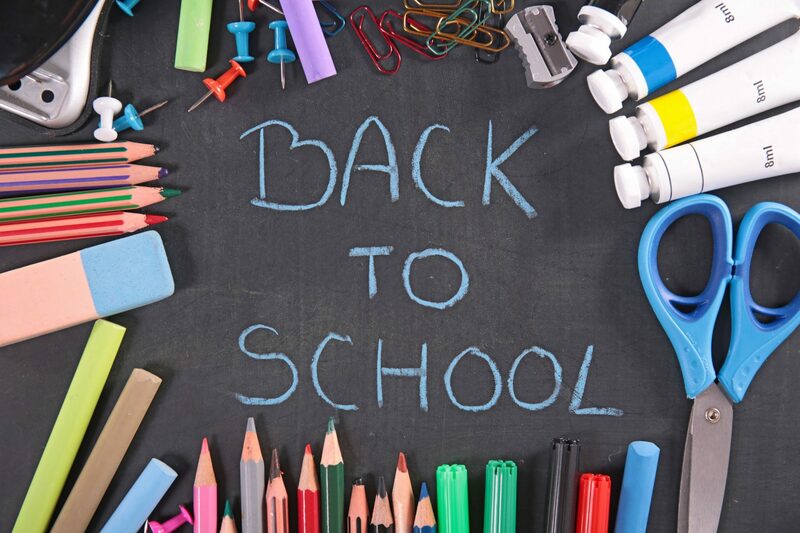 You know what that means: it’s back-to-school time! To enter, visit our contest page. Enter your email, upload your back-to-school pic, enter a caption, and press enter. That’s it! You can check out all the entrants on the gallery page. The top four winners will be randomly drawn and receive one of four incredible prizes. With a great design, comfortable ear cushions, and bass-enhanced sound, these Sennheiser HD419 Headphones are ideal for listening to music or lessons on your smartphone, tablet, or laptop. Give your brain a boost with Young Living’s Brain Power Essential Oil. This oil contains high amounts of sesquiterpenes. Use to support a healthy brain, clarify thought, and develop greater concentration. This set contains both passive and active tracks to improve attention with sound. Go back to school in style and comfort. Made of 100% cotton. The deadline to enter is September 10, 2015 at 11:59 PM PST. Show us how you go back-to-school for a chance to win — enter today before it’s too late!